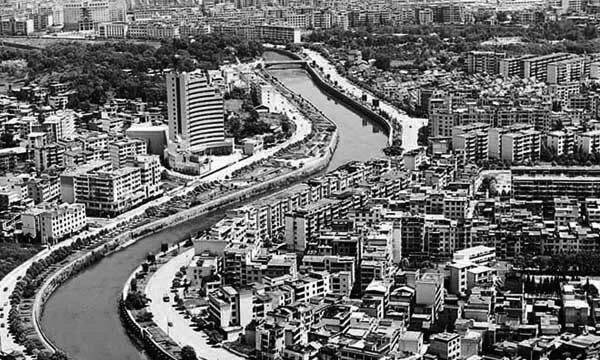 Urbanlogic partner Keith Perry, in a team with Hong Kong-based environmental consultancy NAREE, has been commissioned with the implementation of a rural-urban development project of the Asian Development Bank in Jiangxi province, China. The scope is to develop a strategy for inclusive and green development of Jiangxi’s small cities, towns and villages. We are looking forward to working with the ADB, NAREE and our local partners in Jiangxi. Today we submitted the concept design for our Dali boutique hotel. We chose to pursue a contemporary design which is nevertheless mindful of the scale of the surrounding village and makes use of local building materials. 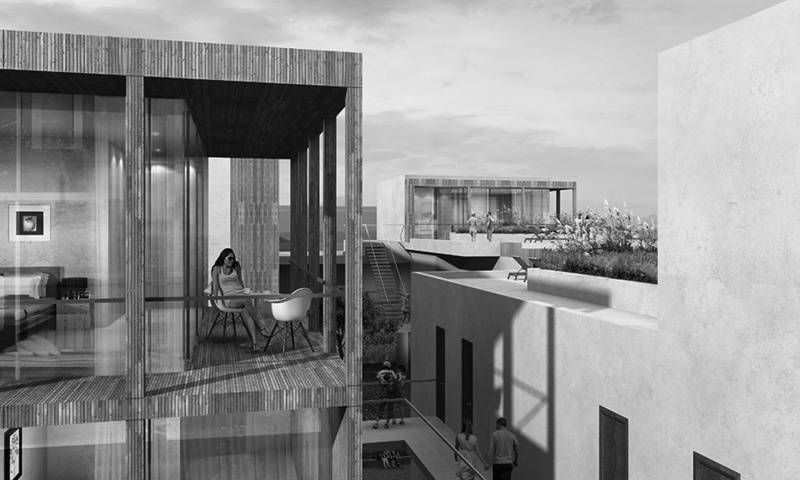 Urbanlogic Kupke & Junge have been commissioned with the concept design for a residential project near Frankfurt, Germany. 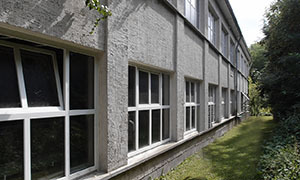 The project includes the conversion of a former industrial water mill into residential units, senior resident housing and offices. 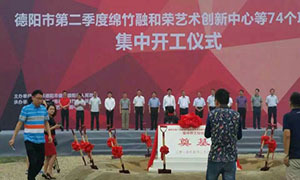 The groundbreaking ceremony for our Sichuan art factory project took place in Chengdu today. The event was attended by government officials from various departments, invited guests, media representatives, and the mayor of Mianzhu, who praised the project for its innovative concept and design. Our principal partner Keith Perry has successfully completed the technical assistance for a key feasibility study for the Asian Development Bank in the Mekong Subregion, on which he acted as a Team Leader. The project proposed integrated strategies for investments i.a. 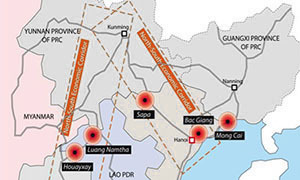 in the fields of urban planning and environment management, urban infrastructure, eco tourism and social development for seven towns, spread across Cambodia, Lao PDR and Viet Nam. 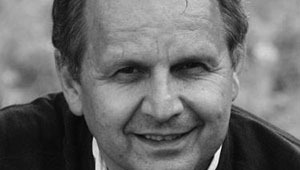 We are pleased to announce that Milan Svatek joined Urbanlogic as a Project Director. Milan’s international architectural career spans over thirty years and across three continents. He has significant experience with public and commercial buildings, including broadcasting centers galleries, embassies, an airport terminal, hotels and shopping centers. Previously, Milan has held top-level project manager and project director positions with leading international design firms; besides, he has worked for more than 10 years for land development companies. We are delighted to hear that GIZ’s bid for the EU-Aid project “Sustainable Urban Demonstration Projects (SUDEP) South” has been successful. 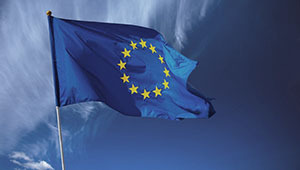 Urbanlogic and Germany-based EU Consulta had assisted GIZ with technical expertise and advice on strategy in the drafting of the bid’s technical offer. 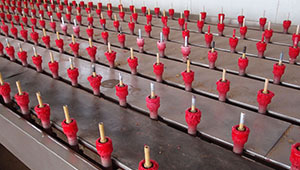 Urbanlogic was commissioned with the production facilities of a major Sichuan-based manufacturer of luxury glass goods. Following a private competition, a contract was signed for the first three design stages. The project will comprise production facilities, an innovation center, a museum and retail, and will be designed to provide a holistic visitor experience around the theme of glass. 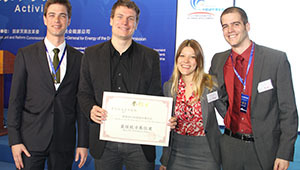 The GIZ booth at the EU-China Exhibition on Urbanisation was awarded “Best EU Exhibitor”, by a jury comprising members of the China Center for Urban Development (CCUD) and members of the public. A big thank you to all contributors- the GIZ team, the graphic designers at AKRYL and the CREALAB moderators at Constellations. 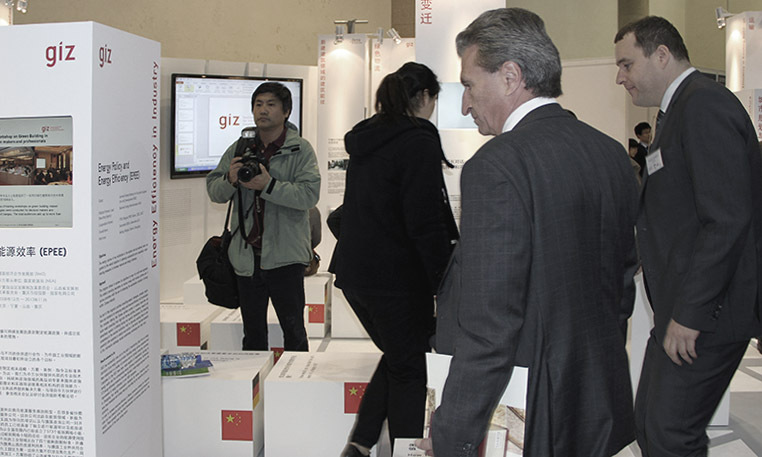 Guenther Oettinger, Commissioner for Energy at the European Commission, visited the GIZ booth today, where he was received by GIZ staff Thomas D. Schmitz, Head of GIZ’s Energy policy and efficiency programme.